This was a wonderful read on St Augustine, I feel he understood the light and glory that emulated from God. 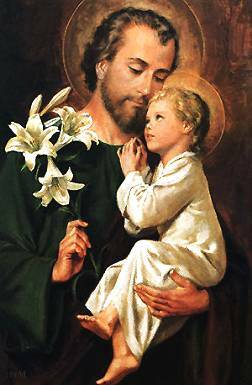 His own soul touch the very heart of our lord….St. 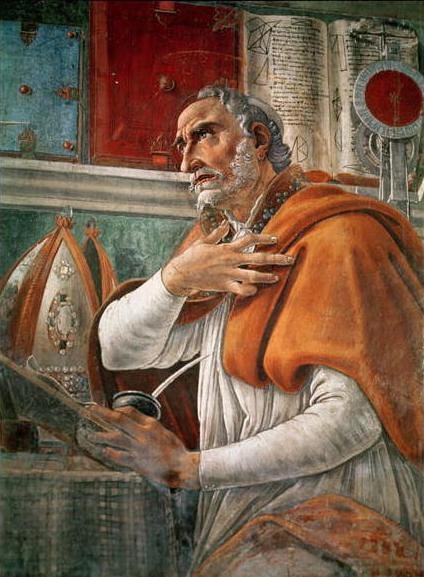 Augustine spoke like poetry. St. Augustine knew what he had missed all his life when he turned to God who touched him so profoundly. His mother’s prayers and tears were not in vain. We look for love all in the wrong places and because of the hardness of our hearts we can be impervious to God’s saving grace. the paragraph beginning “O Eternal Truth…” is my favorite…St Augustine is a saint for today. He “gets” us. Too bad sometimes some of us think that all saints were saints from birth. Augustine teaches us the truth, for today, for all times. Wonderful post, Sister, thank you.